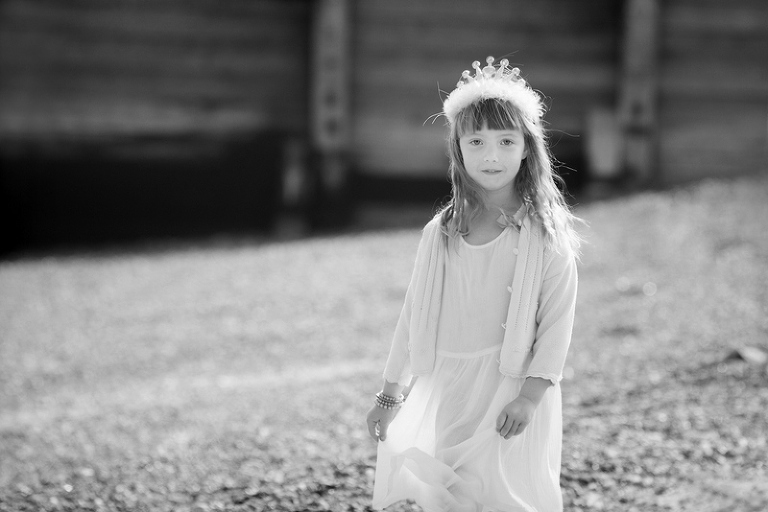 A portrait session in Kent – where would you choose for your photography? 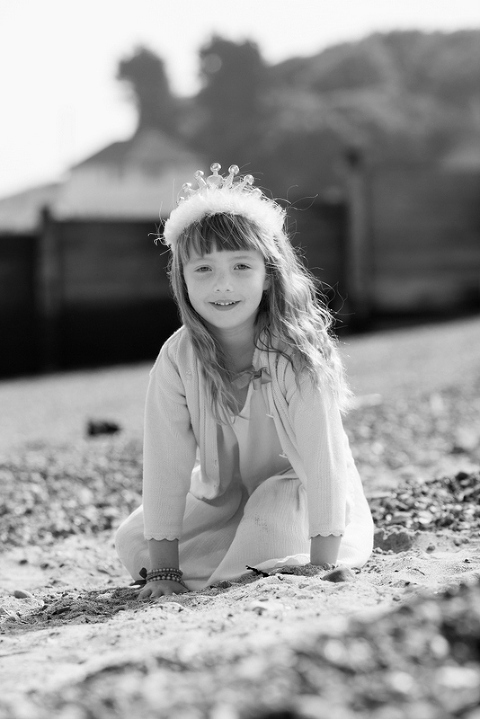 If you closed your eyes and imagined where you could have a portrait session in Kent – where would you choose? For some the beach would be an obvious place because of happy memories, the extensive views, the calm and the water. Whitstable continues to be popular but for sandy beaches you could head further down the coast to Botany Bay, Broadstairs or Margate. Kent is also blessed with extensive woodland and open farmland walks, country estates such as Knole Park near Sevenoaks or houses with extensive gardens such as Mount Ephriam near Faversham or unusual places such as GunPowder Works. So life can be a beach sometimes…or a favourite walk or just a place that is special. 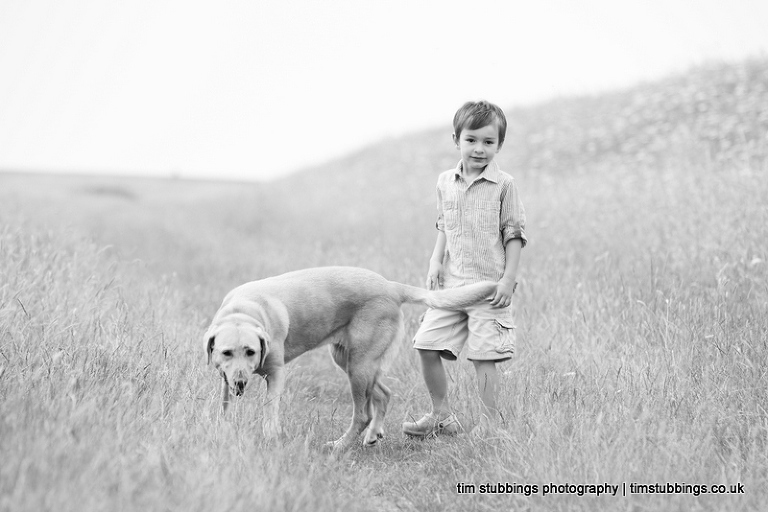 Location portrait sessions can be a great way to record some wonderful memories of your favourite places.